The Imagination Of A Genius. Here in Minnesota we have a prickly plant called the cocklebur. 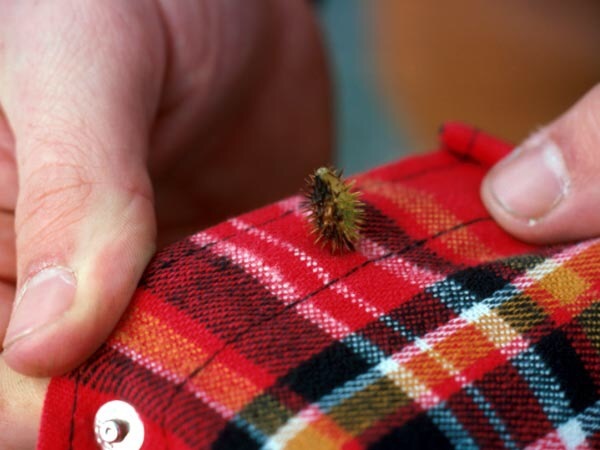 Did you know it was a lone farmer who saw cocklebur on his shirt and realized it could be put to good use? Do you know what was invented because of cocklebur, that prickly little plant found in the wild in Minnesota that sticks like needles to clothing? Velcro. That’s right! We have one lone farmer who saw past the bad part of a weed and saw potential! He saw something that no one else did and invented a great thing that is now used the world over! Thank you, lone farmer, for Velcro! Previous The Peanut Butter Of Life.